Africell Uganda is pleased to announce the relaunch of the SWIFT bundles or what are commonly referred to as social bundles. Last year, following the introduction of the OTT tax, we took a management decision to stop the supply of social bundles for a time allowing us to see how we can compete effectively under the prevailing policy changes. Today we are happy to announce a unique social bundle offer which will be the first of the kind on the Ugandan market. For the first time Ugandans will now be able to buy daily, weekly and monthly social bundles without worrying about also paying the OTT tax for them to enjoy the internet experience. It will be remembered that the SWIFT bundles which were first launched by Africell Uganda enabled the company to achieve an edge in the data market becoming the top selling bundle. When the decision to stop social bundles was made, many people online were agitating for their return. The SWIFT bundles will be sold only through three key channels which are Africell shops countrywide, the Africell money platform accessible by dialing *144# and also through selected vendors like Payway, whose network reaches far and wide. 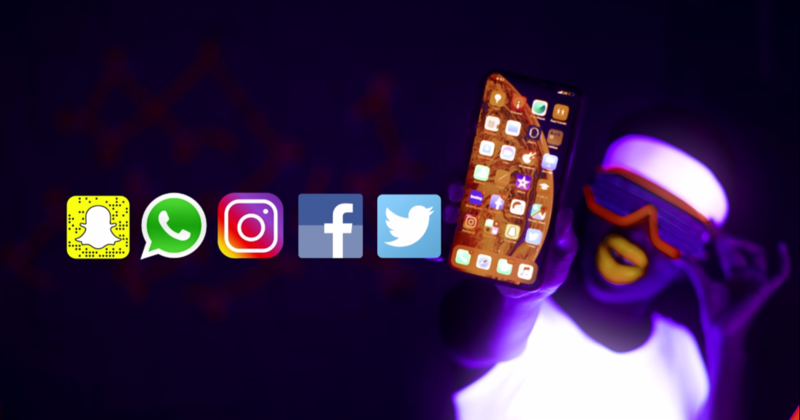 The SWIFT acronym implies SnapChat, WhatsApp, Instagram, Facebook and Twitter which are the apps or websites that the bundle enables customers access. The new SWIFT bundles comes with increased bundle volumes which last for longer periods of time at cost friendly prices which enable many people enjoy the internet experience without fear of expensive costs. Lastly the SWIFT bundle will have a carry-over element which will allow customers to have value for their money on bundles whose validity expires before they are exhausted. The weekly and monthly SWIFT bundles will have a grace period of one month after expiry for the customer to load another monthly bundle to reclaim their expired bundle. To Access SWIFT on Africell money, a customer will simply dial *144# to access their Africell money account and follow the prompts. Customers have also the option of purchasing straight from an Africell shops, retailers and PayWay.